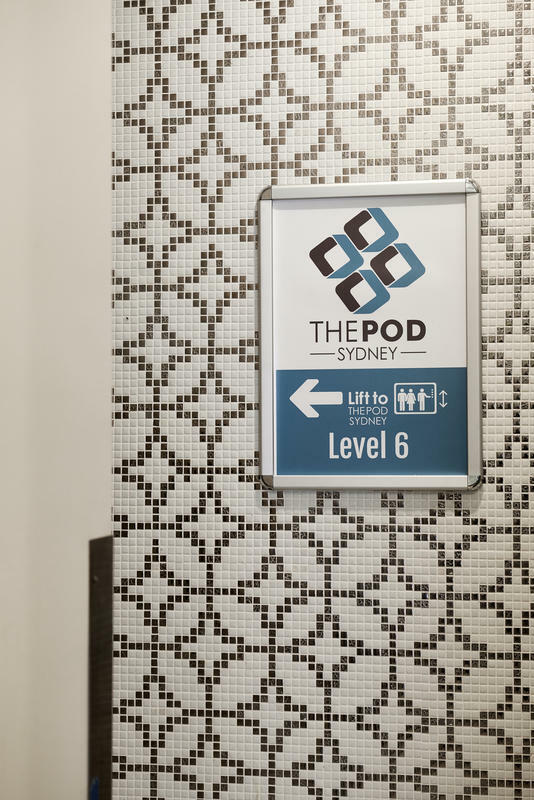 The Pod Sydney address: Level 6/ 396 Pitt Street, Haymarket 2000. 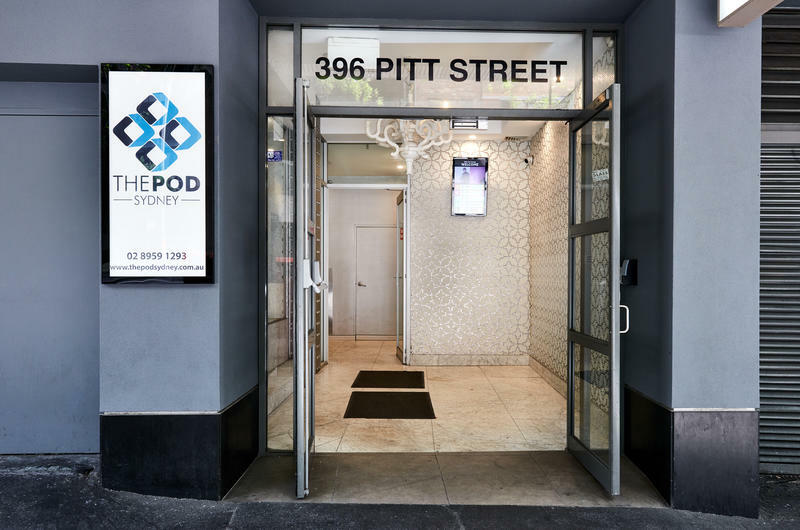 The Pod Sydney is renowned for its location in the heart of Sydney?s entertainment and cultural center. 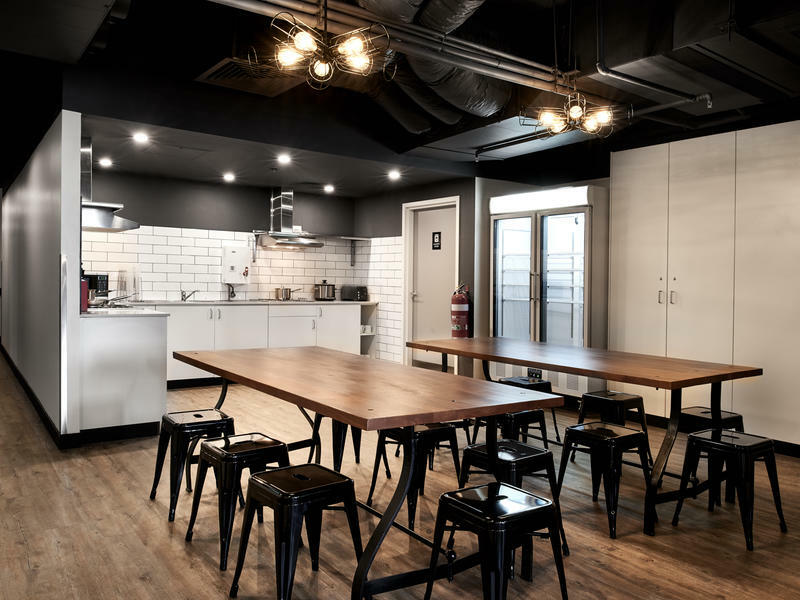 We are surrounded with varieties of restaurants, bars and all sources of entertainment at walking distance of Sydney CBD. 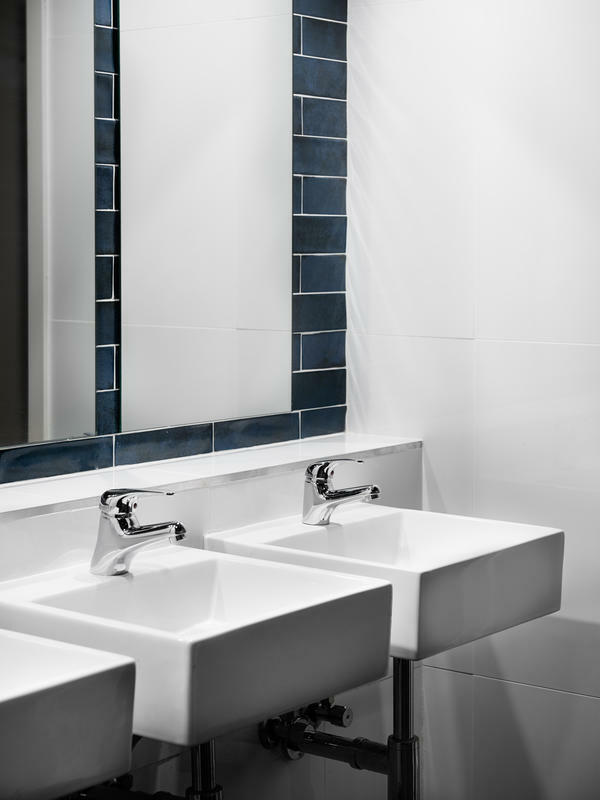 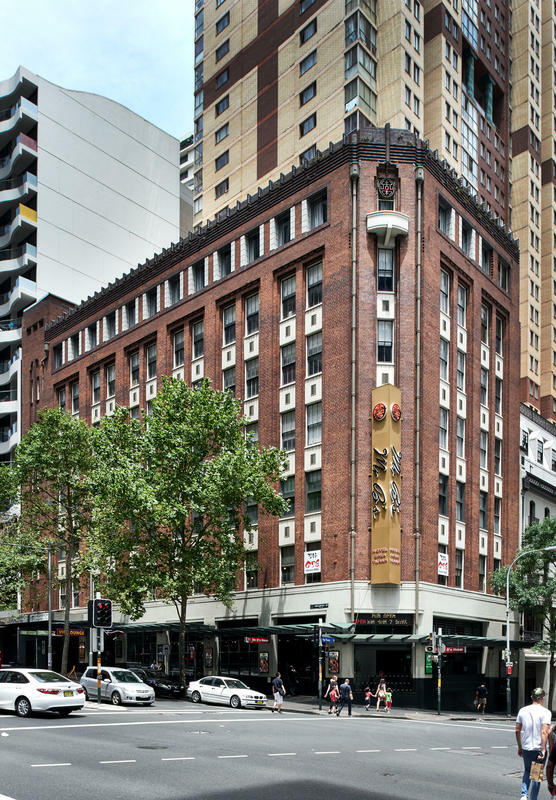 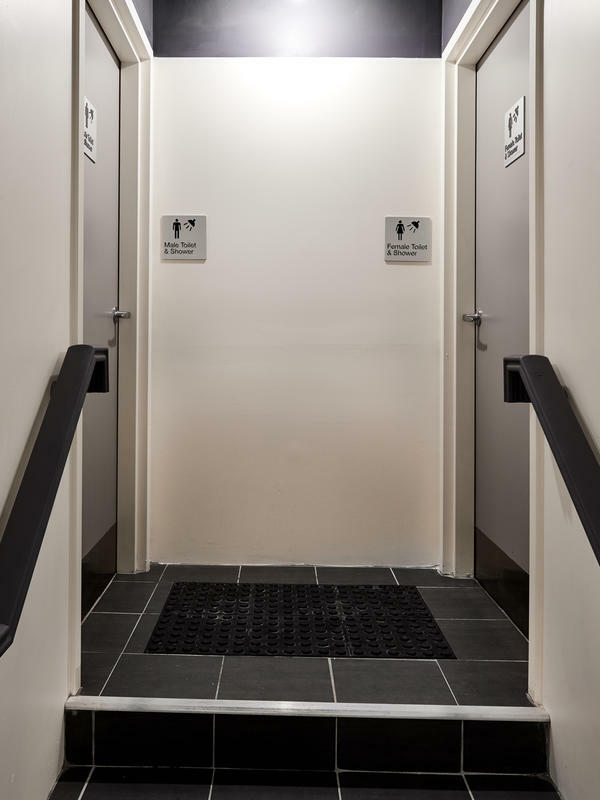 We are only finger tip away from everything that you need to see in Sydney CBD!! 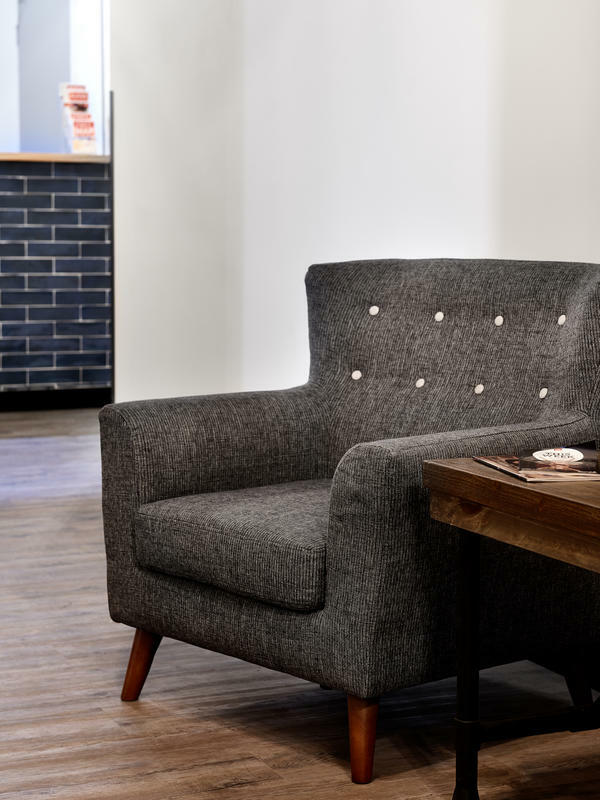 **Important things** · Reception open hours: 9:00 – 23:00 · Check-In time: 14:00 – 23:00 If you expect to arrive outside reception opening hours, please inform the property in advance, using the contact details found on the booking confirmation. 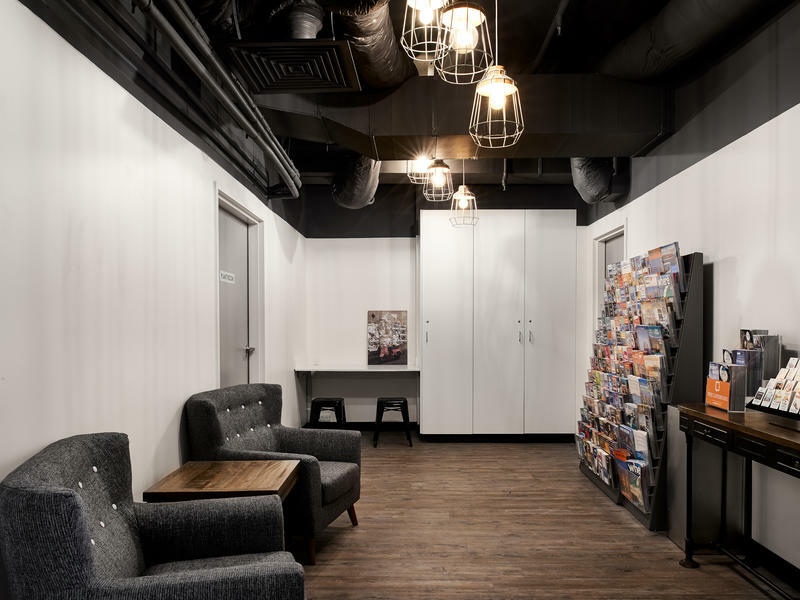 · Please note that there will be surcharge when you pay with all credit or debit card. 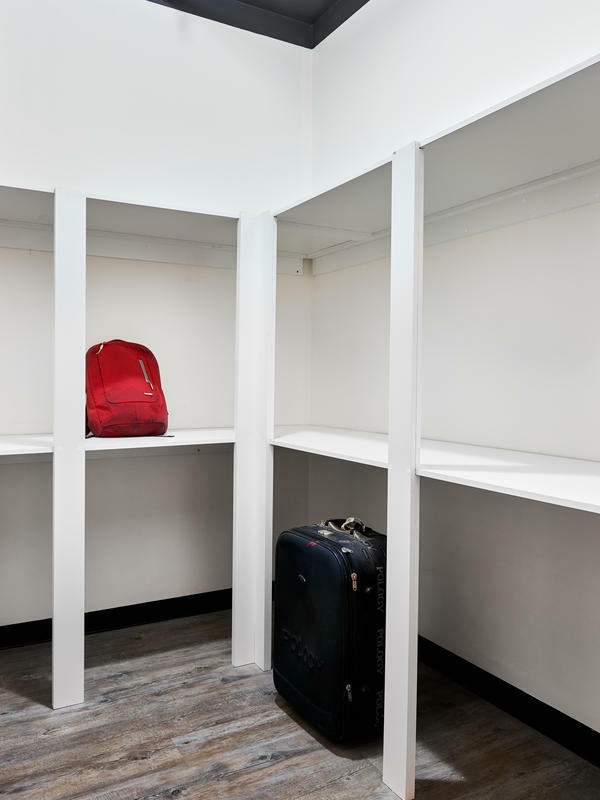 · Please bring photo identification and credit card to show the front desk upon check-in · Reservations with invalid credit cards may be cancelled by the property, if the guests fail to provide another valid credit card information within 24 hours after notification · Main entrance is automatically locked from 23:00pm to 9:00am. 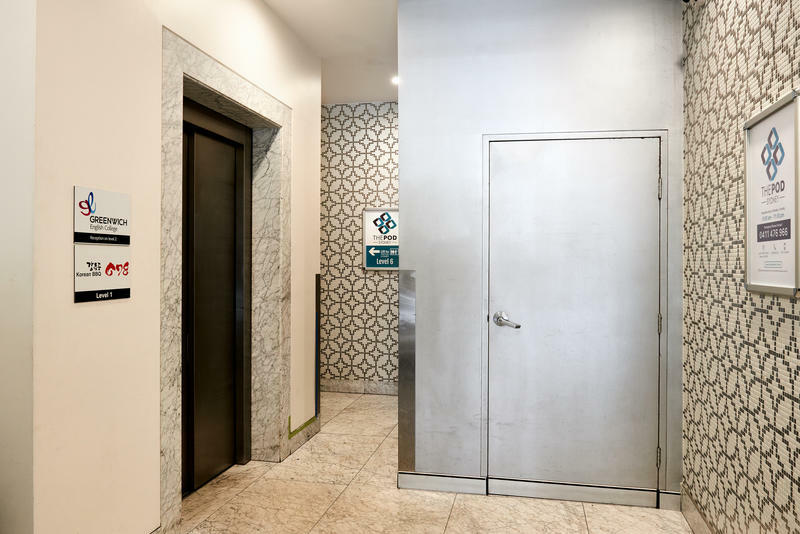 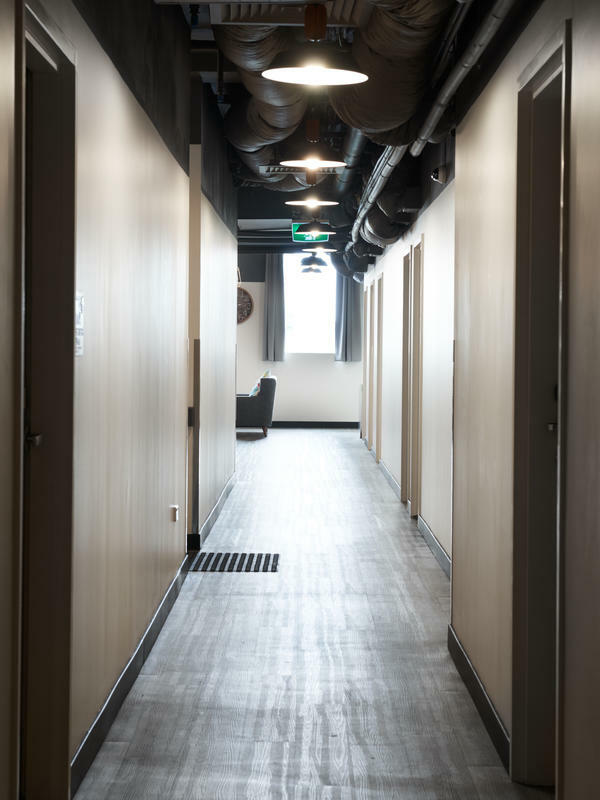 The main entrance unlocks with your room keycard at anytime. 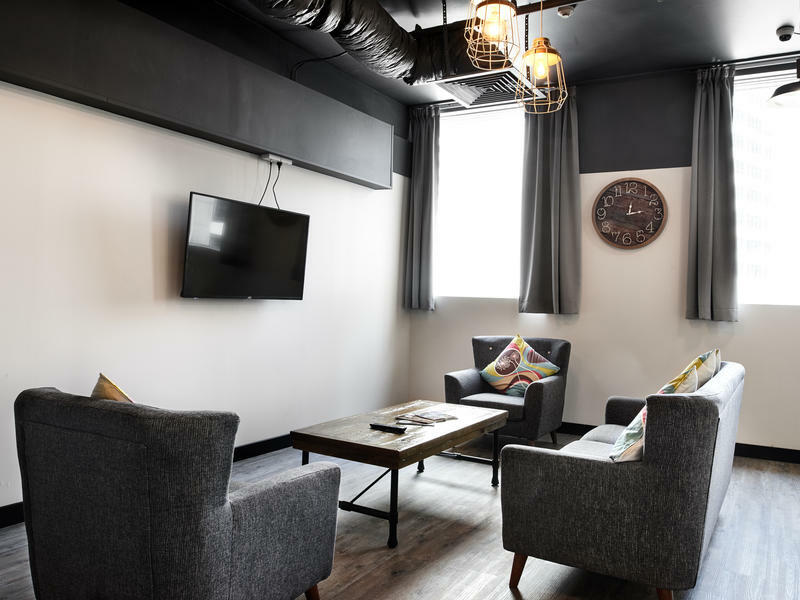 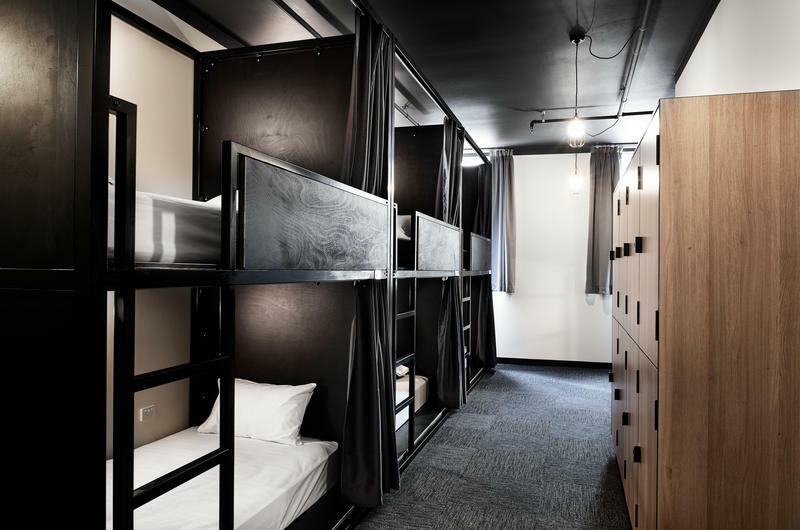 Please ask the front desk for more information regarding of contact phone number outside reception hours Age restrictions: · Dorm rooms 18+ · Private rooms 8+ (must be accompanied by adult) Christmas/ NYE reservations between December 26 to January 2 will be charged on the 1st of December 2018. 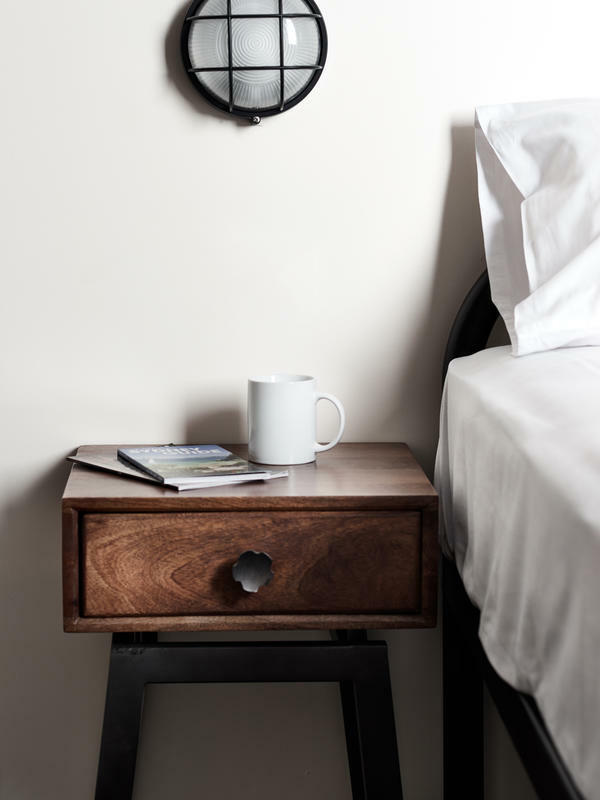 Failed payment may result in cancelled booking, all bookings for this period are non-refundable or transferable. 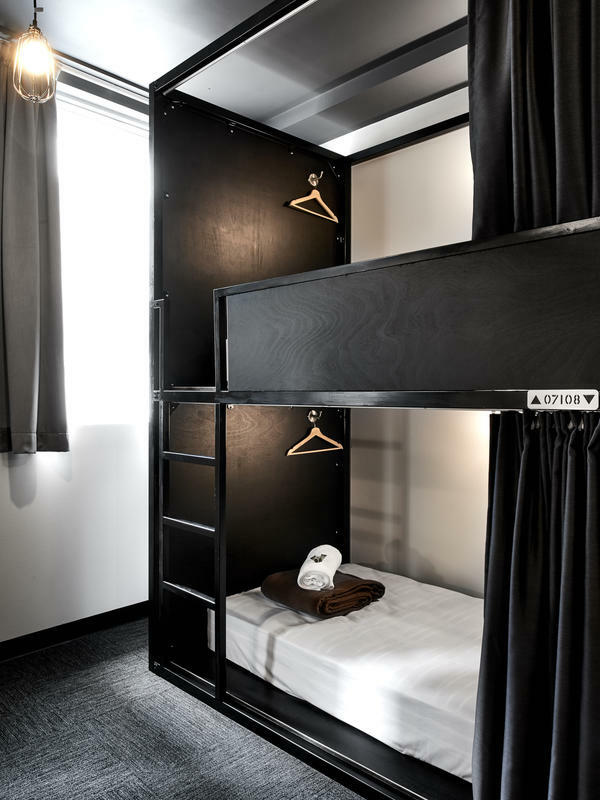 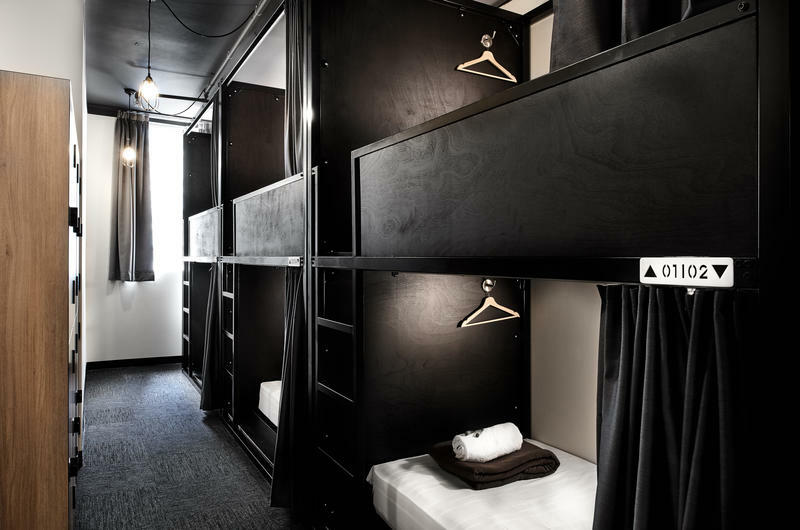 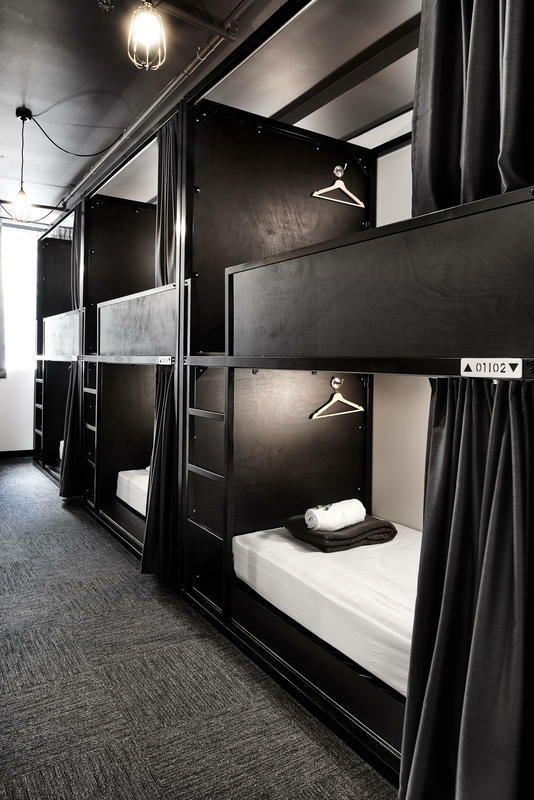 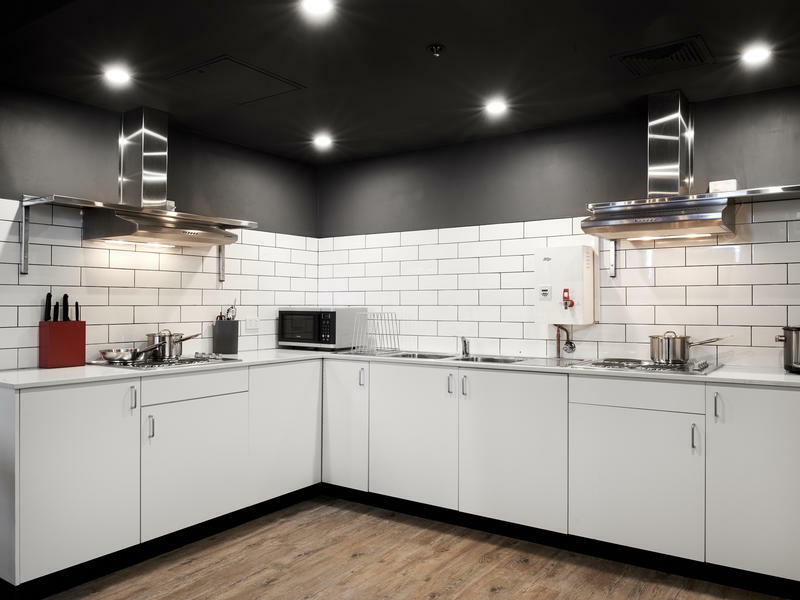 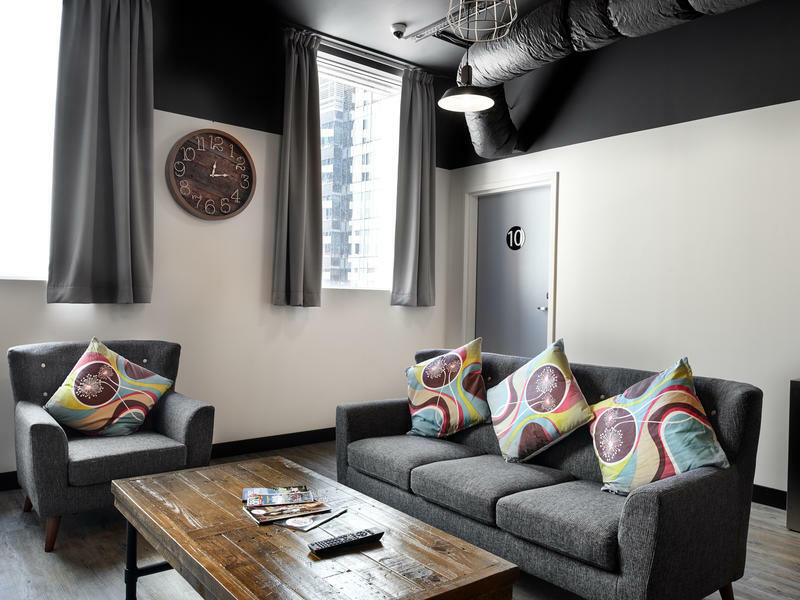 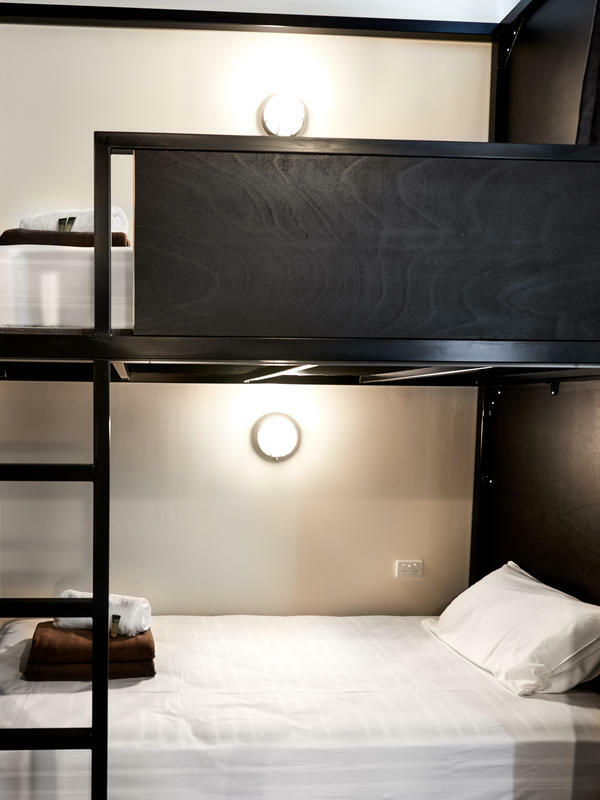 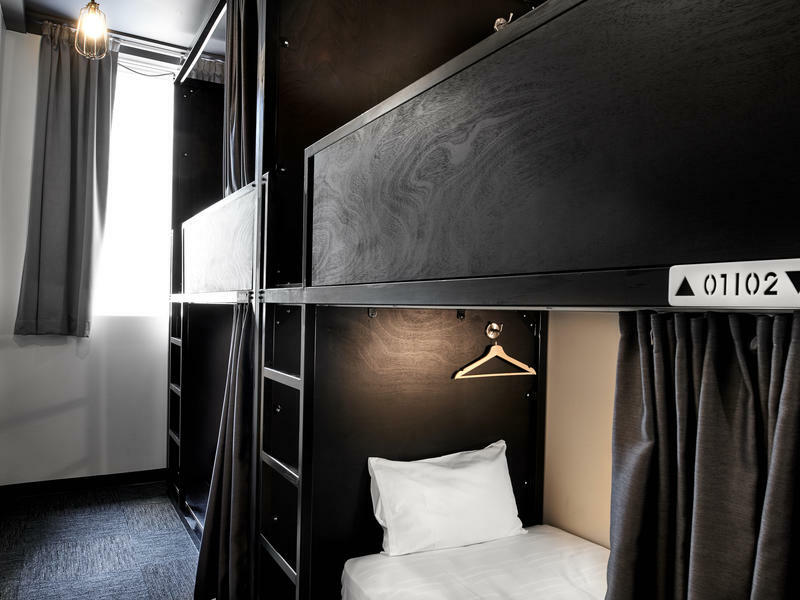 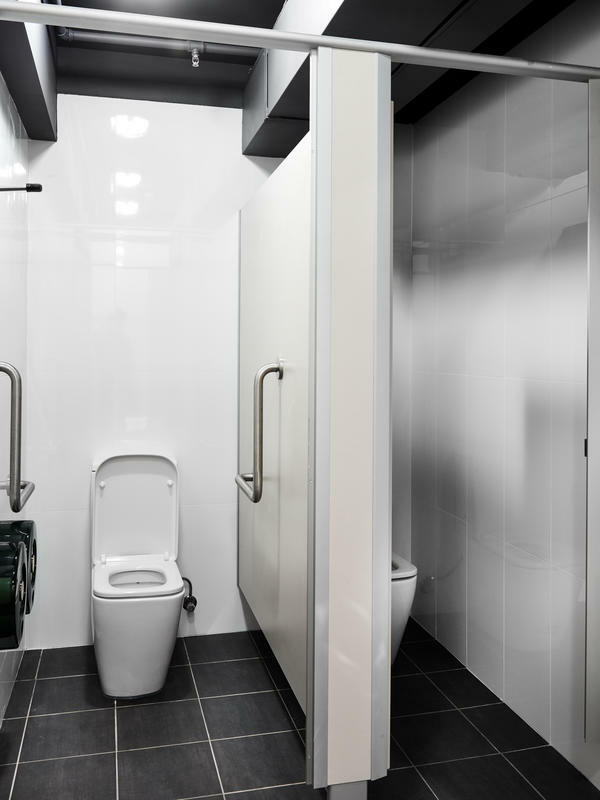 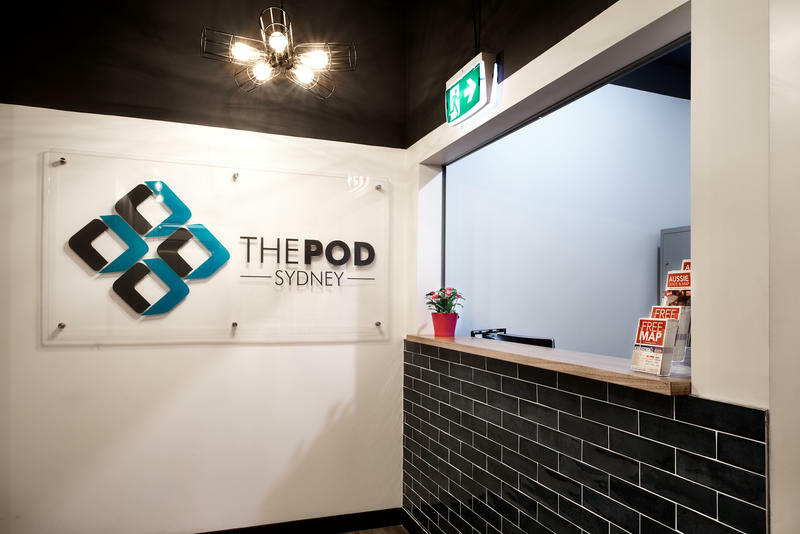 The minimum night stays at The Pod Sydney is 6 nights during this period. 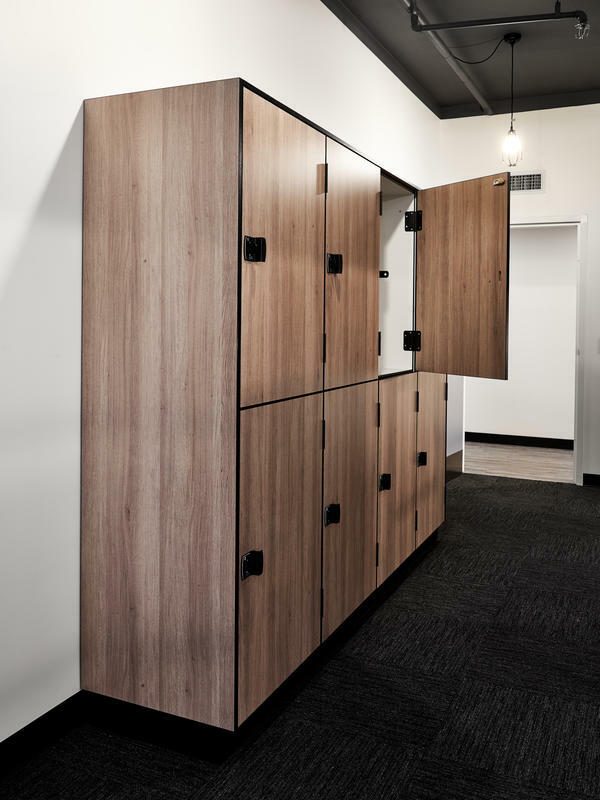 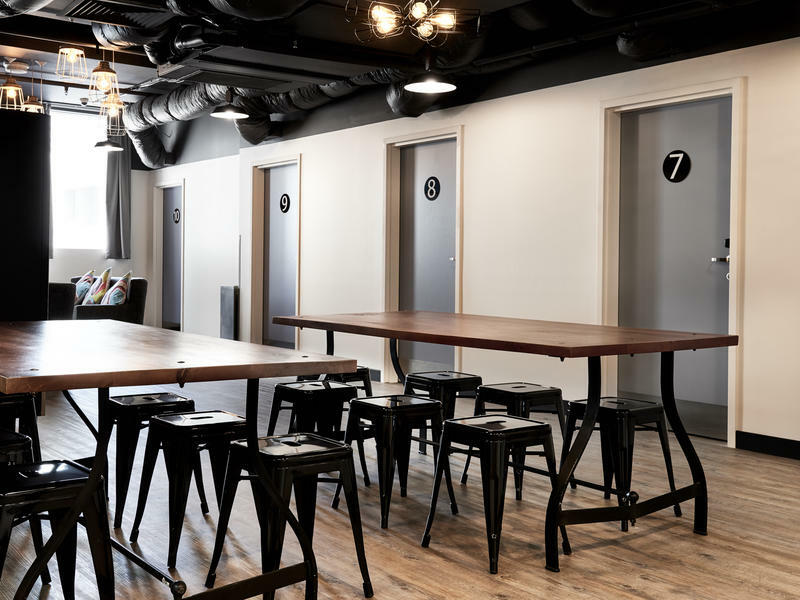 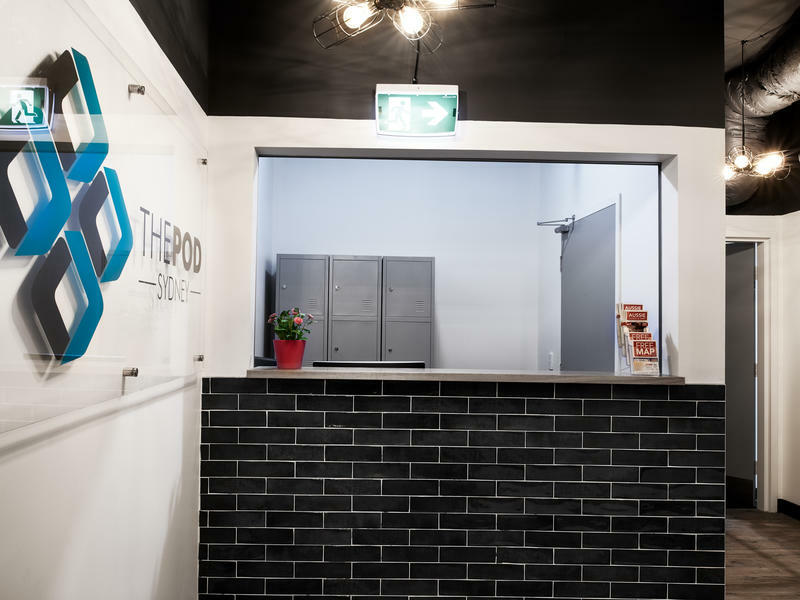 The Pod Sydney will contact you following your reservation.